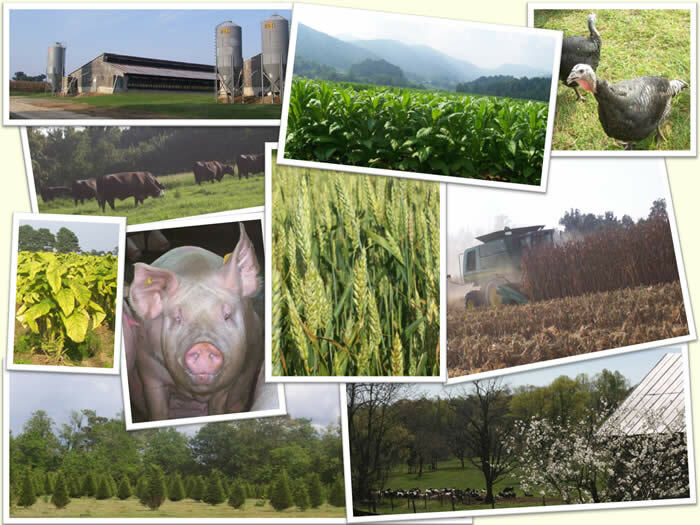 Agricultural Development and Farmland Preservation Trust Fund. Sign up for updates from the ADFP Trust Fund! *Notice: Only stamped or metered USPS mail should be mailed to 1001 Mail Service Center, Raleigh, NC 27699-1001. If sending a package or envelope overnight, next-day, or certified, mail to 2 W. Edenton Street, Raleigh, NC 27601 via FedEx or UPS (U.S. Mail will not deliver to the physical address).